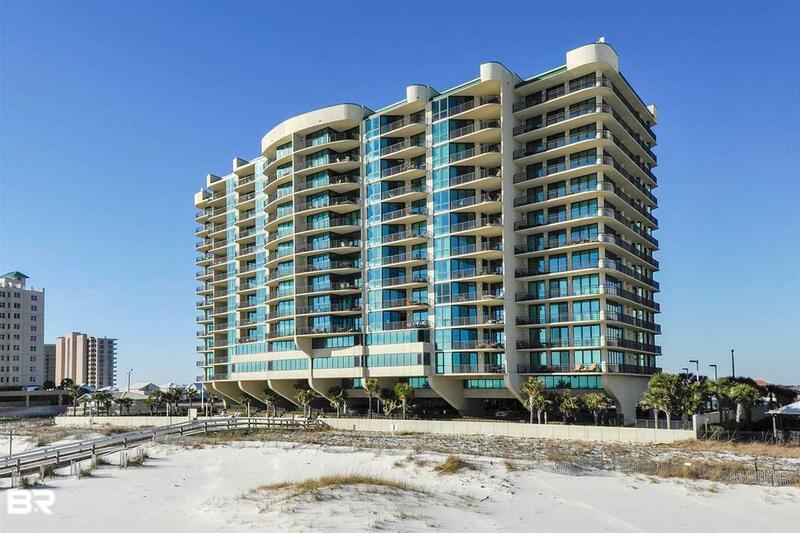 This very nice 8th floor 3BR/ 3.5 BA Gulf Front Condo is in the Most Exclusive Low Density Phoenix Property on the Beach. Phoenix IX is Architecturally in a class by its self and would be hard to replicate with todays building cost. With views second to none and all the amenities you could want: an Indoor Pool on the 7th Floor, Indoor Air Conditioned Tennis Courts on the Roof, Covered Parking and Climate Controlled Hallways. With the goal of making your buying decision easy we have made the Appraisal and Home inspection available upon request. Great Rental Revenue. Currently in Meyer Vacation Rentals Rental Program. Listing provided courtesy of Exp Realty Seaside. Listing information © 2019 Baldwin County Association of REALTORS® MLS.